At least a third of the world’s human population is thought to be infected with Toxoplasmosis gondii. Scary as this sounds, infection usually does not manifest in acute symptoms in human adults, and this is termed latent chronic infection. It is in those with weakened immune system (babies and sick people) where infection can result in severe symptoms or even death. Toxoplasma gondii’s definitive hosts are cats, but it can infect many mammals including rats and humans. 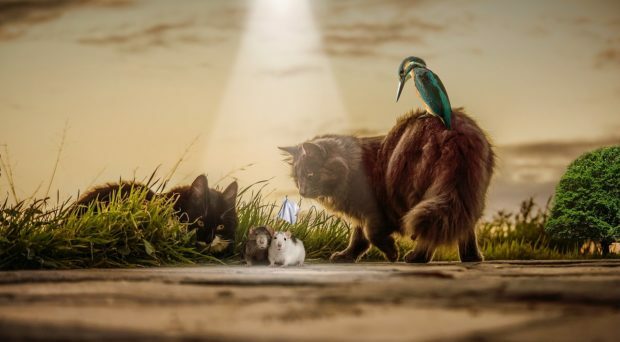 It is already well established that the parasite can alter the behavior of rats, making them take risky actions in front of their predators – cats. Evolutionarily, this makes sense, as this type of behavior plays into the parasite’s life cycle, as it only undergoes sexual reproduction in cats. If the parasite can cause this behavior in rats, then it is logical that it could similarly influence risk taking behavior in humans. Whilst latent chronic infection is not normally associated with obvious disease symptoms, there is a growing body of evidence implicating the protozoan parasite in behavioral or personality changes in humans. 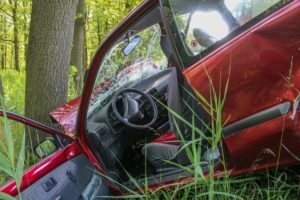 Two different studies by Kor Yereli and colleagues and Jaroslav Fleg and his colleagues indicate that Toxoplasma gondii infection can increase the probability of being involved in traffic accidents, as infected people tend to take more risks on the road. More recently, Thomas Cook and his colleagues linked aggression and impulsivity with latent chronic Toxoplasma gondii infection. These manifested in an increased risk of suicidal behavior, impulsivity in younger men and aggressive behavior in women. However, we need to be cautious when linking latent chronic infection and human behavioral changes, especially from just one or two studies. Karen Sugden and her colleagues found that there is little evidence to link infection with behavioral impairments such as suicide and schizophrenia. In their July 2018 publication, Stefanie Johnson and her colleagues cautiously link Toxoplasma gondii with increased entrepreneurial behavior. 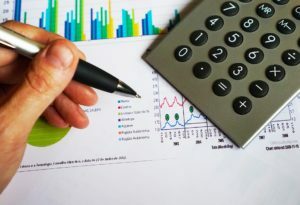 They studied university students, business professionals and global entrepreneurial tendencies, and found: business students are 1.4 times more likely to be infected with Toxoplasma gondii than non-business students; amongst business professionals, the odds of starting a business successfully is 1.8 greater if infected with the parasite; and globally there was a positive correlation between infection and entrepreneurial activity. Entrepreneurial behavior is linked with infected individuals having less ‘fear of failure’ and more ‘entrepreneurial intent’. Entrepreneurs display more ‘risk taking’ and less ‘risk-avoidance’ behaviors. The authors caution that just because infection does seem to correlate with entrepreneurship, it does not follow that increased risk taking will lead to high rewards, as the ‘quality’ of the decision or action is hard to predict. You are not more likely to become rich [so don’t go out and seek infection to get wealthy]. To me, it is clear that Toxoplasma gondii can influence behaviors, although we should exercise caution when attributing how much influence and what the outcomes of the influence are without further study. One aspect of Stefanie Johnson’s study is that they looked at global trends as well as smaller niche groups, and that got me pondering how much of an influence Toxoplasma gondii (and even other parasites) could have had on human and societal evolution. Did infection cause our ancestors to take risks such as harnessing fire for the first time, developing hunting strategies or even domesticating animals? And, if so, where would we be without such risk taking behaviors?